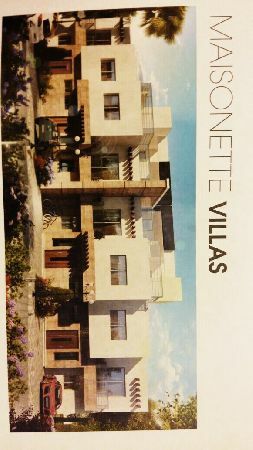 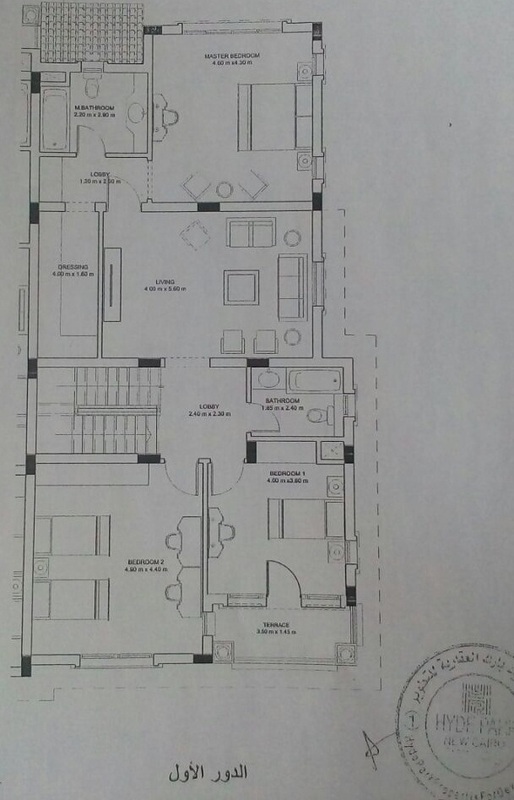 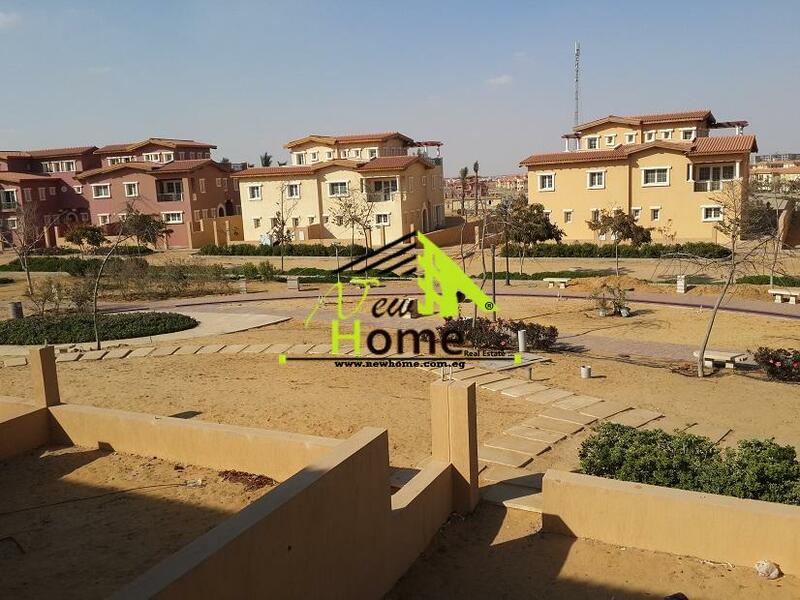 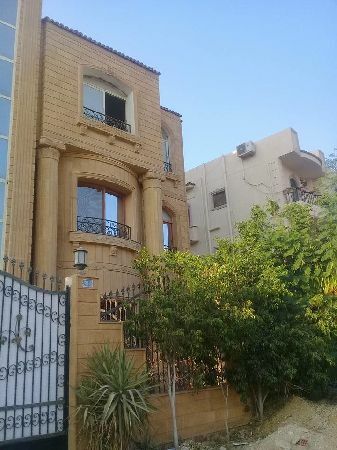 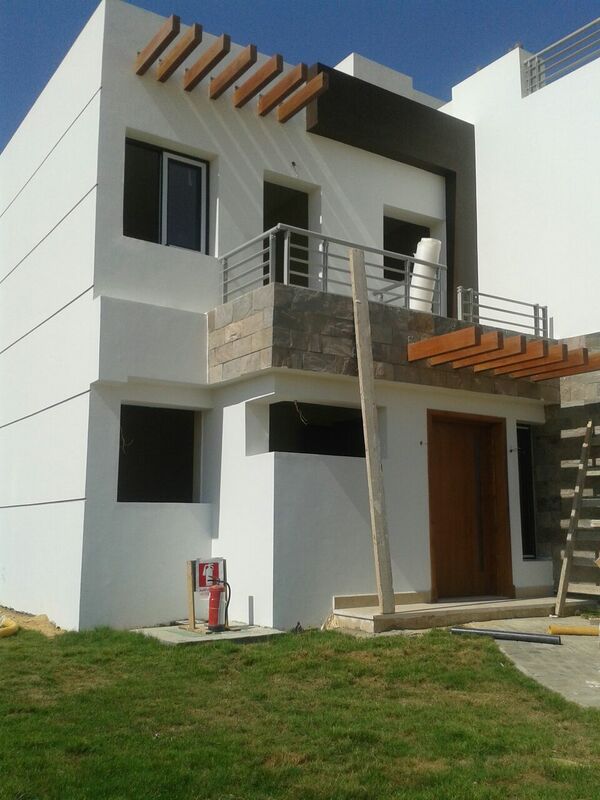 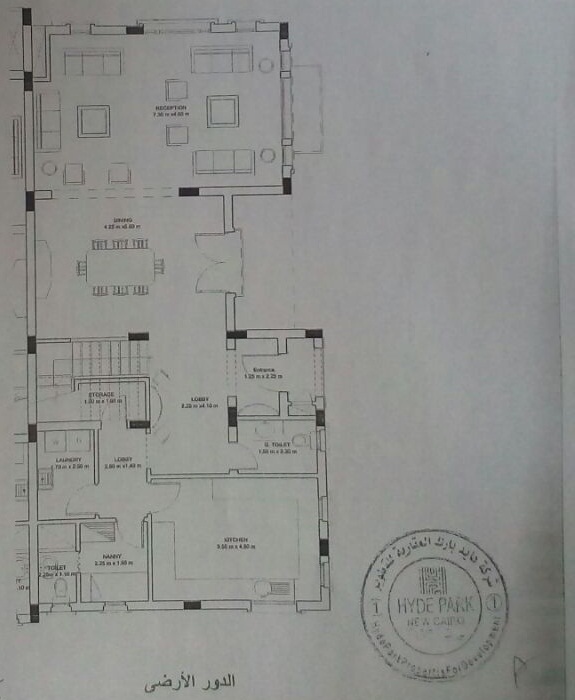 Twin House for sale, Compound Hyde Park, Fifth Compound, New Cairo, Plot Area 343 m, Building Area 305 m (Ground Floor - First Floor), Unfinished, Delivery 2019, Price / 5.500.000 EGP On annual installments for a period of 4 years. 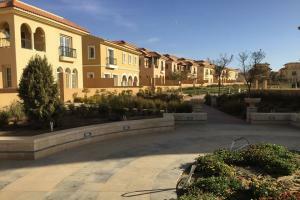 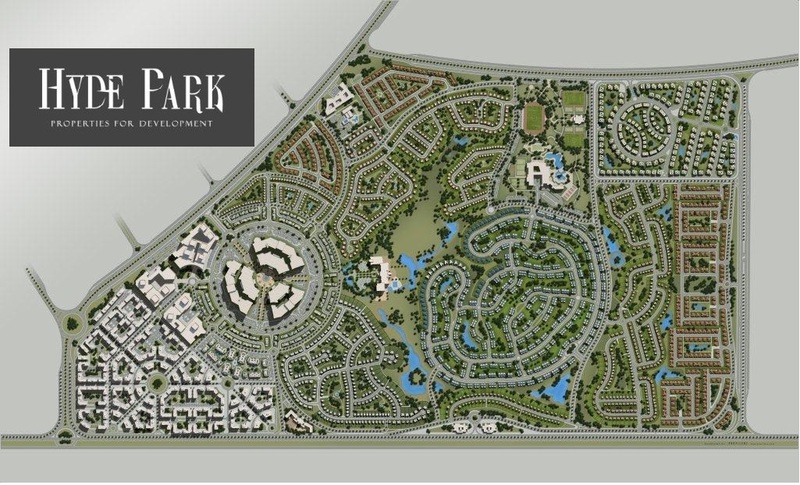 The Hyde Park project has attracted the attention of the Egyptian real estate market at an investment cost of LE 35 million, becoming one of the largest residential projects in the heart of New Cairo on an area of ​​6 million square meters. 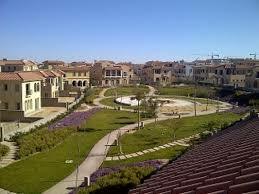 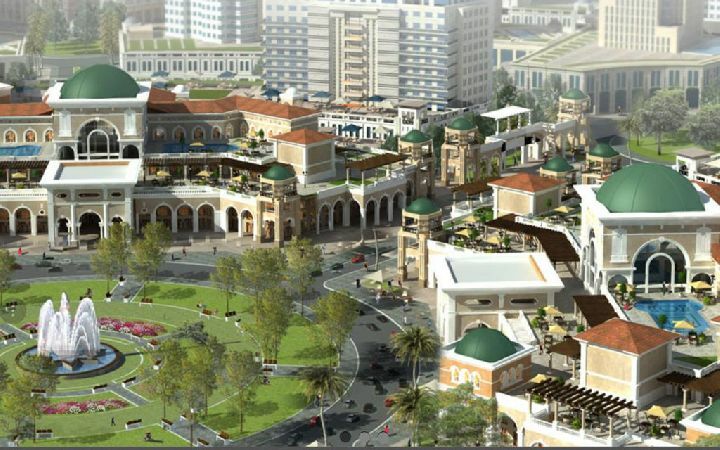 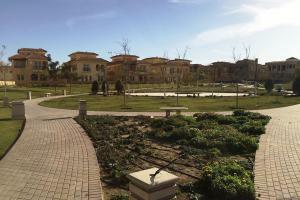 It will also serve the largest central park in the Middle East on 600 acres. 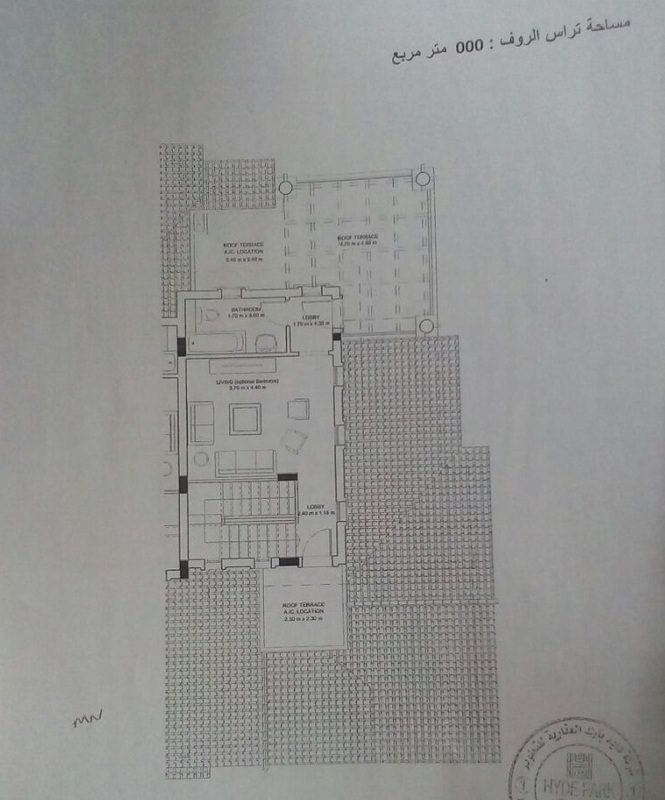 Scheduled for completion in 2017.